 MOBILE, Ala. – A new bachelor’s degree in special education at University of Mobile prepares graduates to teach special education in kindergarten through sixth grade. Graduates of the new Bachelor of Science in Collaborative Special Education will be considered Highly Qualified (HQ) by the Alabama State Department of Education and certified to teach special education in grades K-6. Dr. Carolyn Corliss, dean of the University of Mobile School of Education, said the job outlook is good for special education teachers as schools increasingly are identifying students with learning disabilities earlier and the field is projected to grow, according to the U.S. Bureau of Labor Statistics. “Special education teachers play a crucial role in our education system by working with vulnerable students who have documented learning disabilities or other cognitive and emotional impairments,” Corliss said. “A bachelor’s degree in special education prepares graduates to create learning tailored for these students, which entails adapting general education curricula to fit those with moderate disabilities, or developing basic literacy and life skills for those with more severe challenges,” she added. University of Mobile is accepting applications now, with classes beginning summer and fall semesters. For more information about the UM School of Education and to apply, visit the website at umobile.edu/apply or contact Dr. Cynthia Erickson, assistant professor of education, at cerickson@umobile.edu or 251.442.2392.